Reader Appreciation Author Hop: FINAL DAY TO HOP! 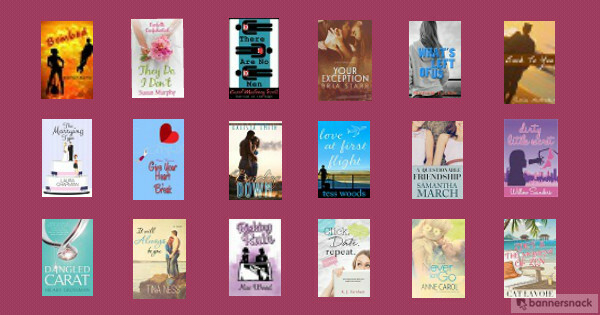 For multiple chances to win books and other great prizes, join the Reader Appreciation Author Hop on Facebook! Ends tonight at 11:55 p.m CST. Click here for a list of participating authors.